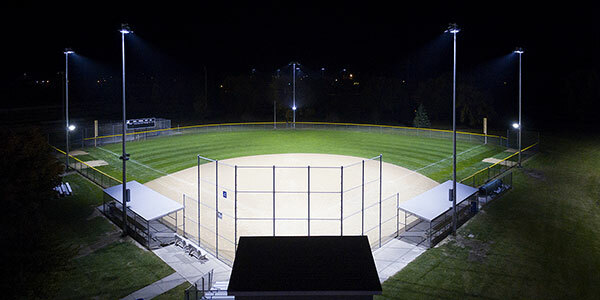 “The design, efficiency, and coverage of the lighting system easily met and exceeded our expectations. The product is exceptionally reliable and vivid. Our tenants routinely express their gratitude for the superb end result of the project." 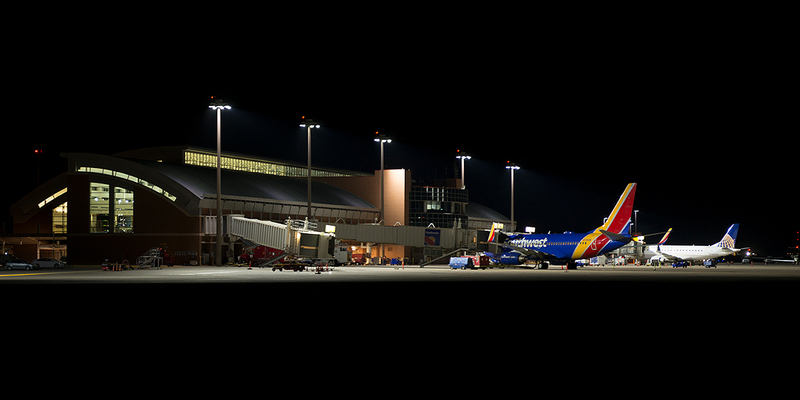 Located between the cities of Midland and Odessa, Texas, MAF serves more than 500,000 passengers every year. 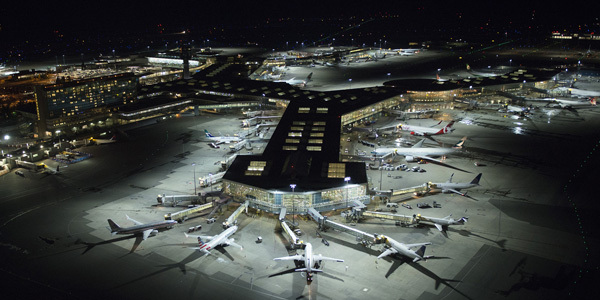 Leaders with the Department of Airports, which operates the airport, determined that a new lighting system was necessary to increase light levels, reduce glare, improve operational efficiency, and eliminate maintenance that was becoming more frequent on the existing metal halide lighting. 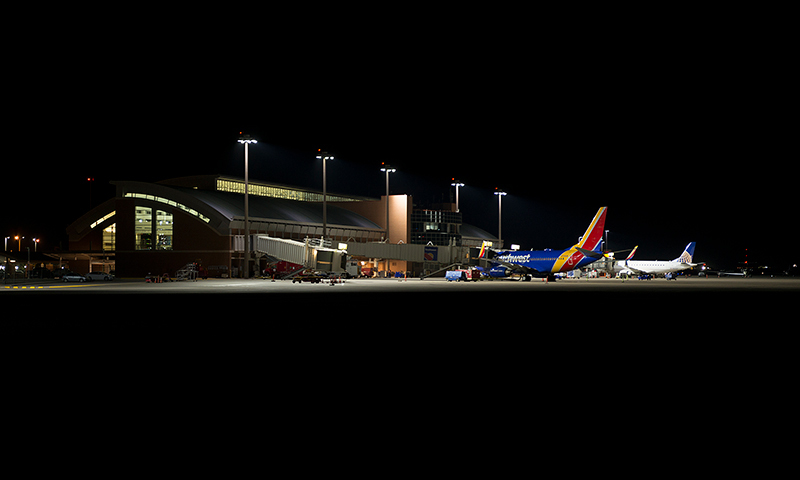 Officials at MAF explored a variety of options, and concluded that LED lighting would best meet the airport’s needs in terms of light quality and reduced maintenance. 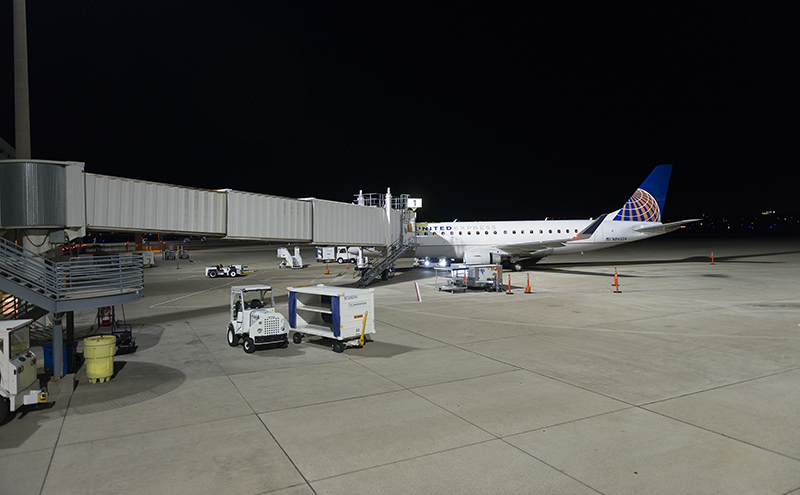 The airport chose to partner with Musco to retrofit its TLC for LED™ technology on existing poles. Energy Efficiency – CO2 will be reduced by 1185 metric tons over the next decade, which is the equivalent to removing 250 cars off the road for one year. 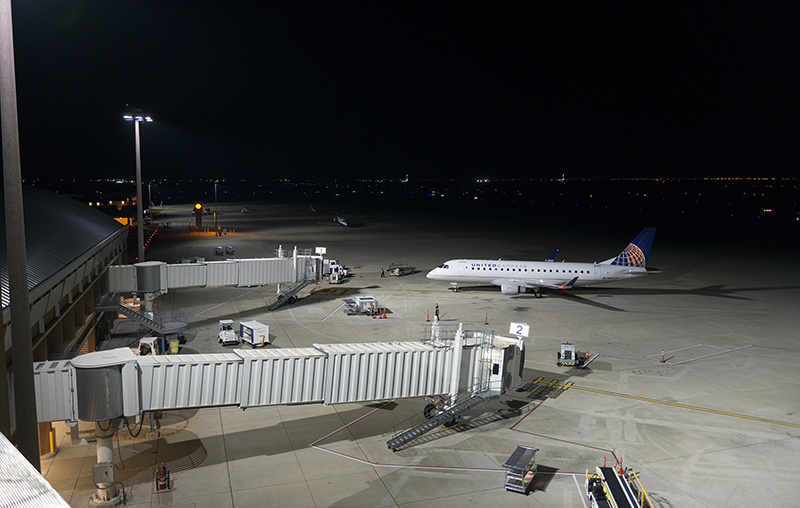 Visibility – Patented light and glare control technology within the TLC for LED system virtually eliminates glare for ground crews, air traffic controllers, and pilots. 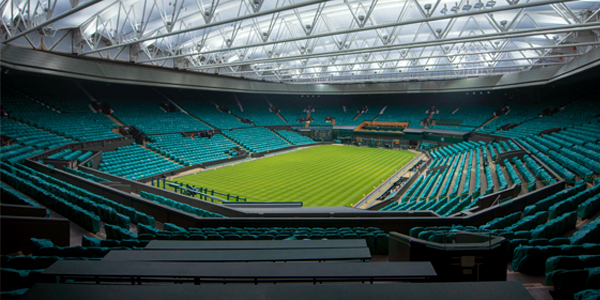 System Approach – The lighting system is factory wired, aimed, and tested to ensure reliable operation. No Maintenance – Musco’s 10-year parts and labor warranty will relieve the airport of maintenance concerns and costs over the next decade. 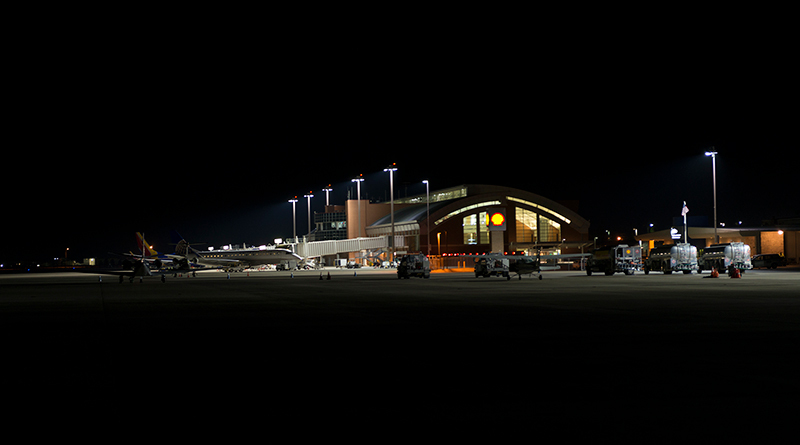 With the new lighting in place, the Midland Airport will save more than $289,000 over the next decade in operating costs.